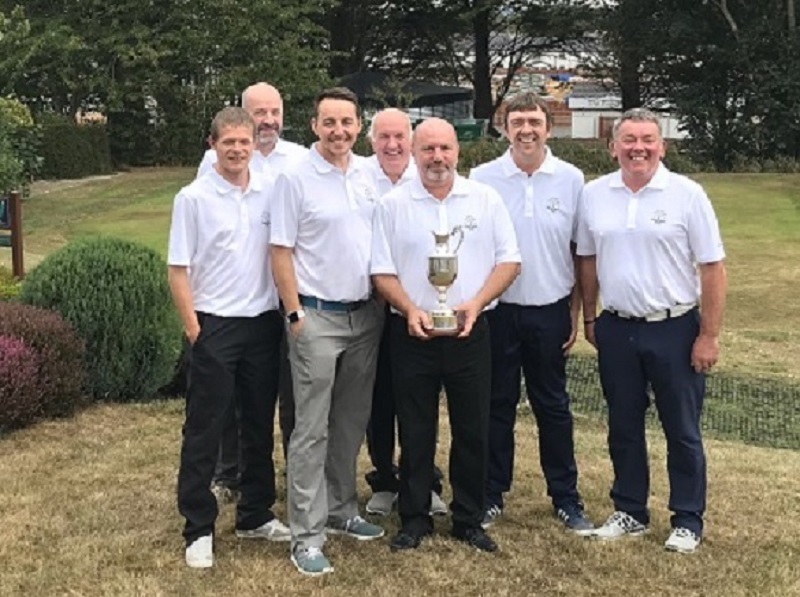 Five golf clubs - Elgin, Forres, Moray,Nairn and Nairn Dunbar, who are all clubs within the North District of the Scottish Golf Union, play annually in inter-club match-play competition in both Scratch and Handicap Leagues. 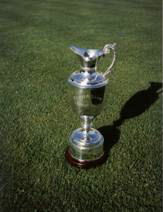 Additionally, Hopeman Golf Club have been an Associate Member of the League since 2004 and play in the Handicap League. 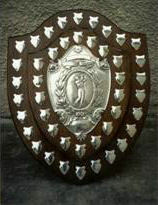 The Scratch competition,for the prestigious G. R. Thomson Shield and first competed for in 1948, is played over the second weekend in May every year at one of the member club’s courses on the basis of a five year rotation. 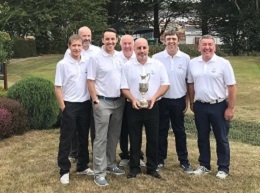 2019 was the 71at playing of the League and was hosted by Elgin Golf Club. 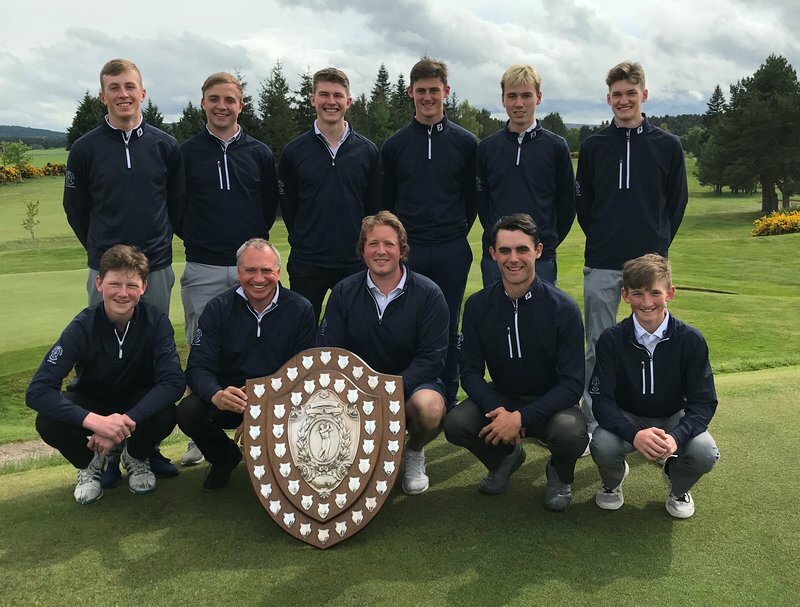 The 2019 competition from 9th-12th May will be held at Nairn Dunbar Golf Club. The Handicap League, first played for in 1996, is also in a league format but spread over the months of May – August during which each club having two home and two away fixtures which are “reversed” the following season. The fifth and final series of matches are played at one venue on the same day. The final matches for the 2019 competition, in this the 24th year of the Handicap League, will be played on Sunday 25th August at Moray Golf Club. All games in both leagues are composed of 8 man teams. The web site is intended to give some history of the League and statistics from matches played over the years but most importantly, to provide a results service of the season’s competitions as they progress. There are also links to the Web sites of each of the Clubs as well as other golf-related sites. I hope you enjoy visiting the League’s web site.